WE ARE SYDNEY’S CORPORATE PRINTING SPECIALISTS. When it comes to print and design we have a wide variety of services and expert knowledge for the best quality results. We ensure the finest techniques in digital and offset printing as well as paper quality and ink. Our designers have the skill and creative abilities to improve the look of your printed projects. We will work with you to understand the importance of great design. Resulting in creative communication material that lifts your business to that next level. 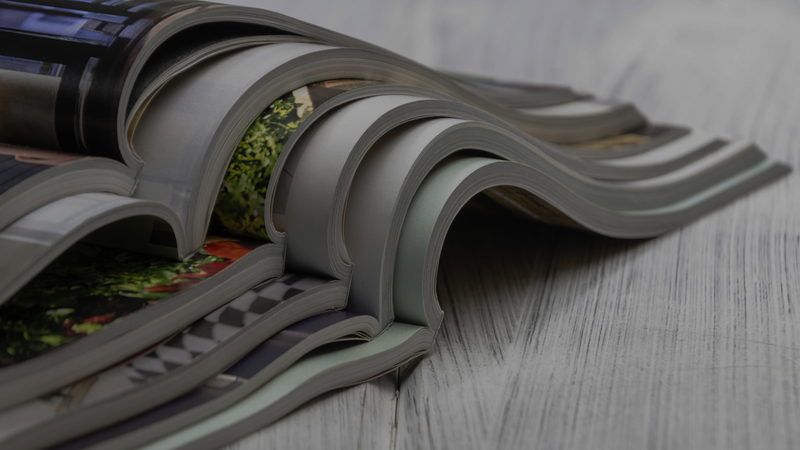 Whether it is offset or digital printing, when it comes to print, colour matching and choosing specialised paper or a unique finish such as embossing, die cutting, varnishing or cello-glazing – our print professionals will assist you in each step. Access Print Direct does an excellent job of our printing. What we value the most, is the relationship that we have developed that has in effect become a partnership. That has helped us take our business to the next level. Access Print Direct gets it. They understand what we need to communicate to our clients. Taking care of customer needs, top quality printing results and great customer service. Everything we’re looking for in a full service establish printing company. They work hard to make sure they’re always competitive and on time is something we can depend on every time. Access Print Direct consistently goes above and beyond the call to make sure our printing needs are met. Access Print direct has been a trusted supplier for many years, producing the majority of our printed materials. I have found them to have some of the best customer service of any supplier we deal with. They have always gone the extra mile to learn exactly what we need given us a range of options, and turns around a quality product on time and in our budget.